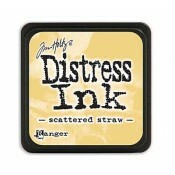 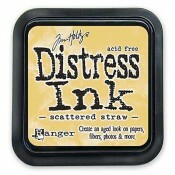 Acid-free, non-toxic, fade resistant, water-based dye inks from designer Tim Holtz. 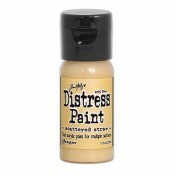 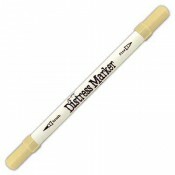 Perfect for creating vintage, stained, aged effects in books, scrapbook pages, cards and paper craft projects. 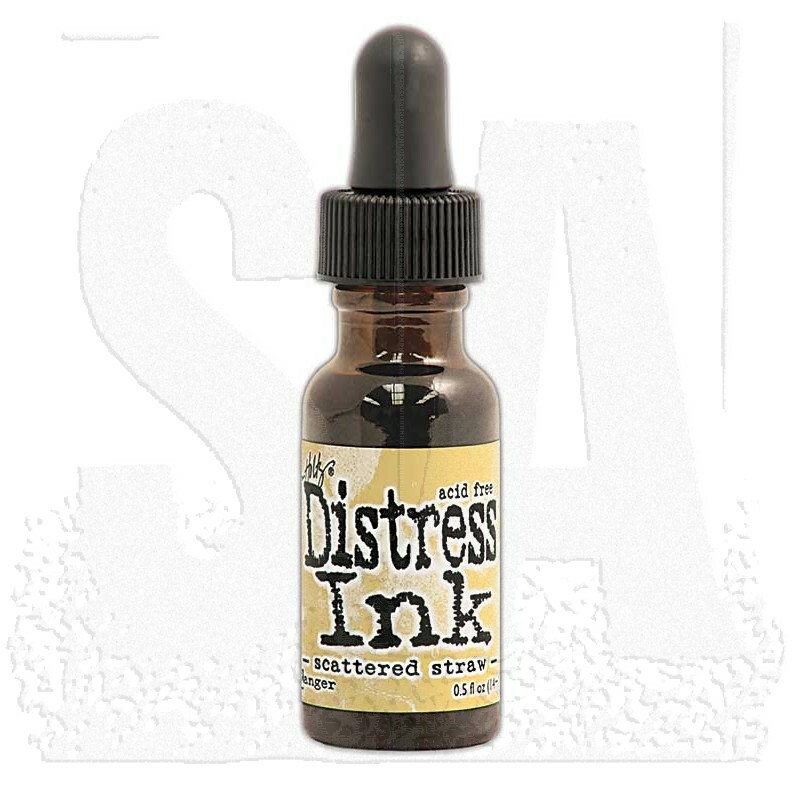 Reinkers available in .5 oz. 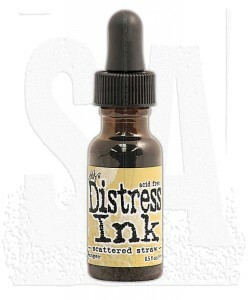 amber glass bottle with eye drop applicator.